Namaste & Welcome to the Indian Student Organization! 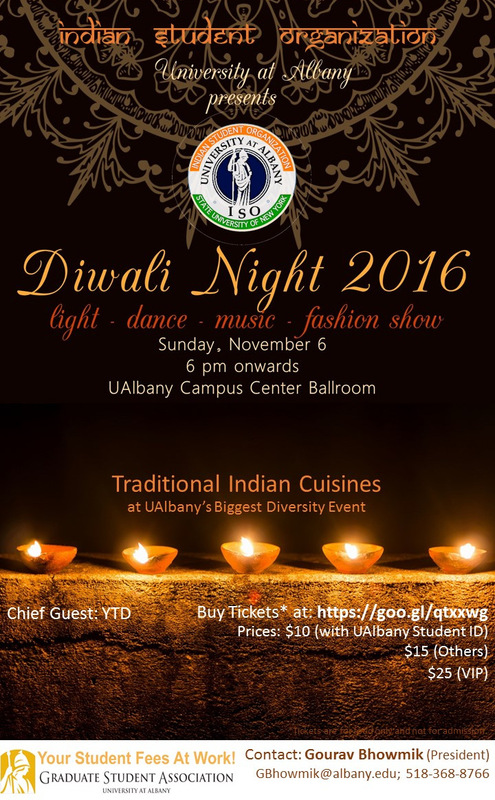 The Indian Student Organization is a group of graduate and undergraduate students of Indian origin studying at the UAlbany. The organization aims to create a social network amongst campus community and give them an opportunity to continue enjoying typically Indian customs and traditions. The association also aims to participate in various programs and events organized by other multi-cultural groups at UAlbany, thereby contributing to the enriching cultural diversity on campus. 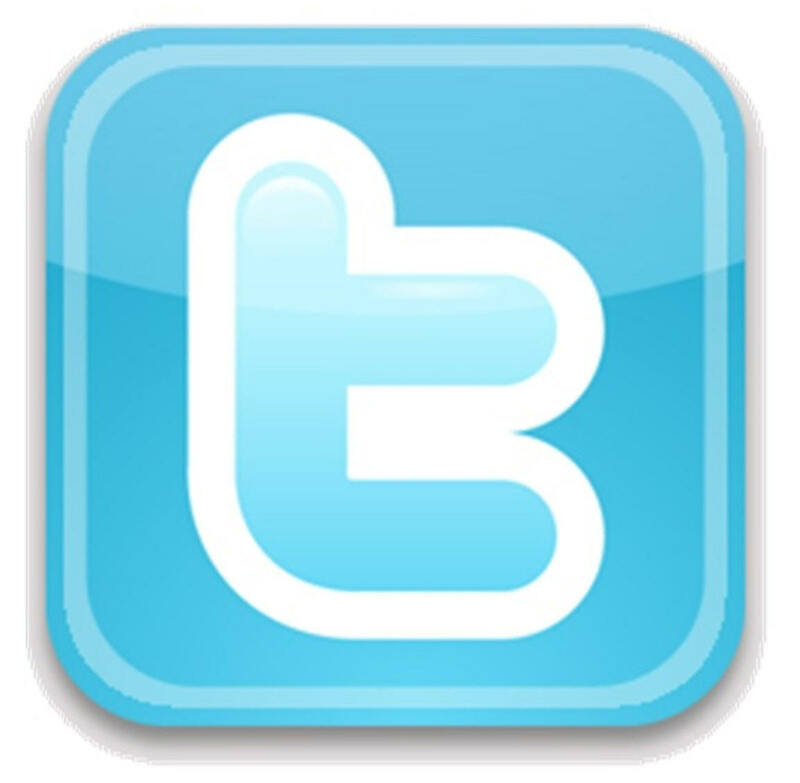 Besides, the association also organizes events to bring Indian students together.